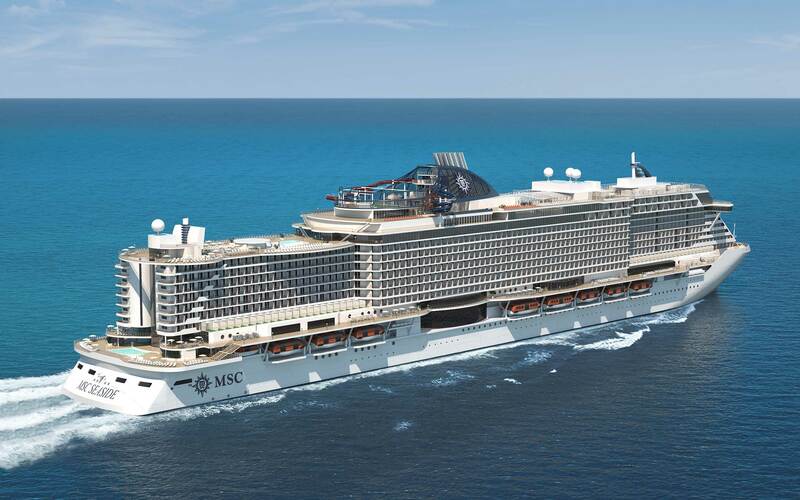 Today marks the official one-year countdown to the arrival of MSC Seaside in Miami, and MSC Cruises — the Swiss-based world’s largest privately-owned cruise line and market leader in Europe, South America and South Africa — is marking the occasion with remarkable savings and value-adds for travelers. 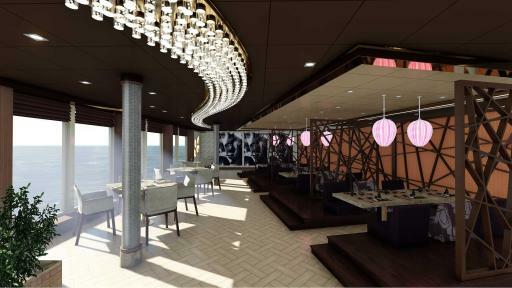 MSC Seaside, the most anticipated ship coming to Miami in 2017, is the first of up to three MSC Cruises next-generation “Seaside” class of cruise ships and is set to arrive in the U.S. in December 2017. 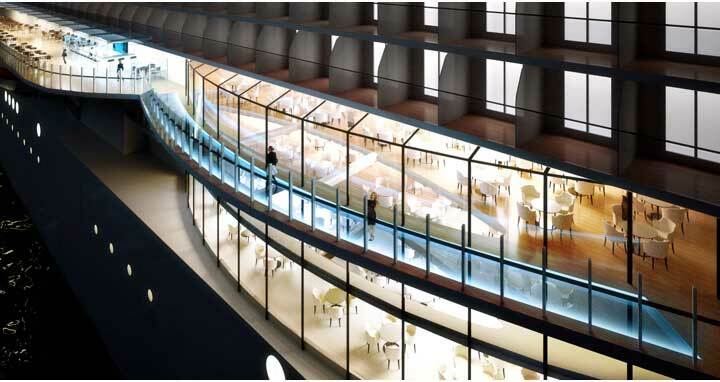 With an ultramodern and innovative “condo-on-the-beach” design, the ship has been crafted specifically for warm weather, offering sun worshippers one of the highest ratios of outdoor space at sea. 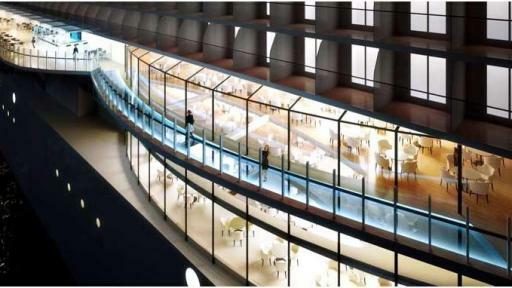 She will sail from Miami to the Caribbean year-round and bring guests closer to the sea than ever before with a 360° outdoor promenade including a variety of outdoor restaurants and bars. With the arrival of this state-of-the-art ship just around the corner – coupled with the ultimate MSC Seaside deal – now is the perfect time for travelers to book and be sure to be one of the first to experience this revolutionary ship. 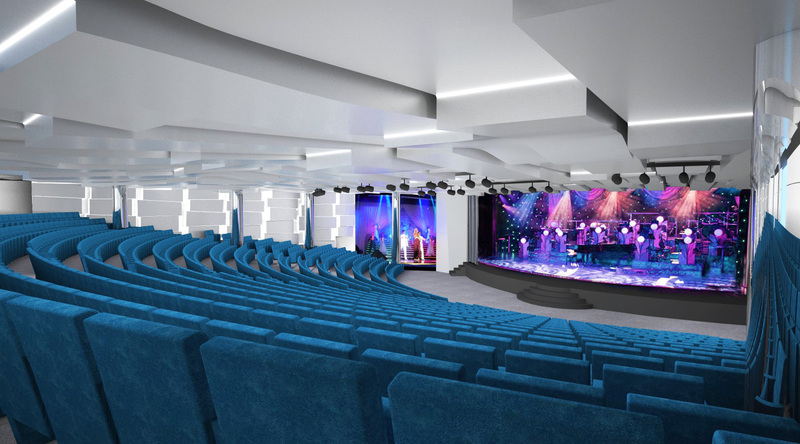 Through March 31, 2017, travelers interested in securing a stateroom on MSC Seaside can get up to $600 of additional value including FREE shipboard credit, FREE WiFi and FREE mealtime drinks depending on the category of stateroom booked. Beyond these spectacular on-board savings, travelers will also benefit from reduced deposits of only $49 per person. 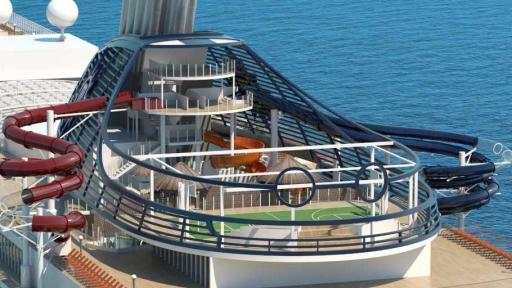 Plus, fun for the entire family awaits with kids 11 and under sailing FREE. 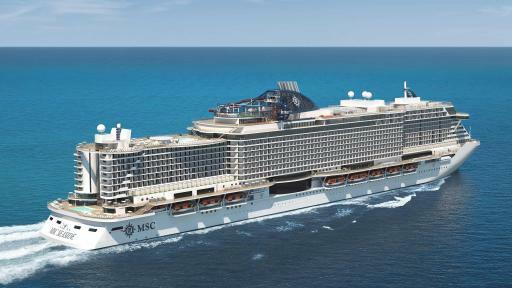 Additional Cruise Deals: As part of “Wave Season,” in addition to the countdown to MSC Seaside offer, MSC Cruises is also sweetening its already irresistible 2 for 1 Caribbean and Europe cruise deals. Travelers not only save 50 percent off brochure rates on a variety of sailings, but also enjoy reduced deposits of just $49 per person. Plus, kids 11 and under sail free on select sailings. 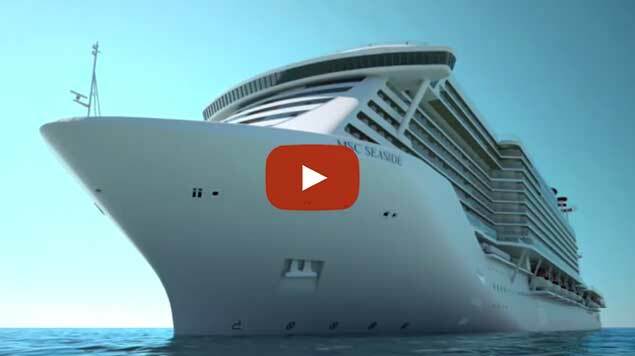 For more information on MSC Cruises and to book a vacation, travelers can contact their local travel agency, call MSC Cruises direct at (877) 665-4655 or visit www.msccruisesusa.com.